President-elect Donald Trump will assume office today as he is sworn in as the 45th President of the United States. On Thursday, Trump was in Washington, D.C. and gave a speech to supporters in which he made a special call-out to New England Patriots owner Robert Kraft, who was in attendance. He also mentioned Tom Brady, whom Trump said called to congratulate him. In the audience we have somebody that’s under no pressure whatsoever cause he’s got a great quarterback named Tom Brady, and a great coach named Belichick: Bob Kraft. So good luck, Bob. Your friend Tom just called, he feels good. He called to congratulate us, he feels good. Good luck. You’re going to do great things. The Patriots have been tied to Trump numerous times during the campaign. 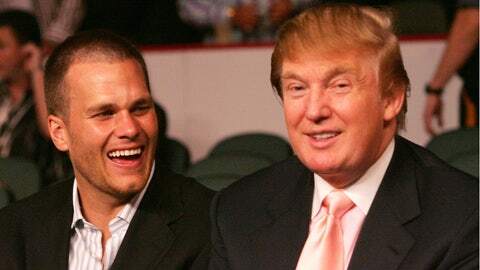 On the campaign trail Trump read a letter of congratulations written to him by Bill Belichick, and has made numerous mentions of his friendship with Brady. 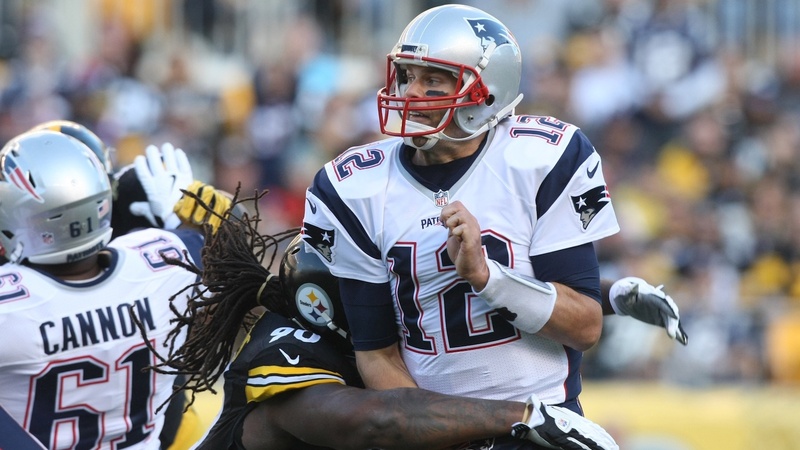 The Patriots play the Steelers in the AFC Championship game on Sunday.